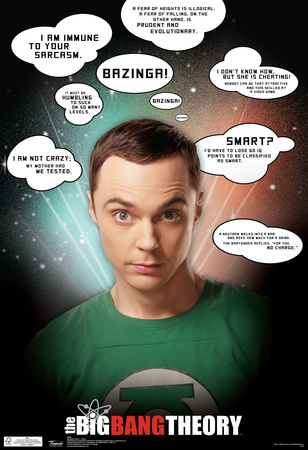 Are you interested in browsing additional quirky merchandise featuring the spectacular Sheldon Cooper? 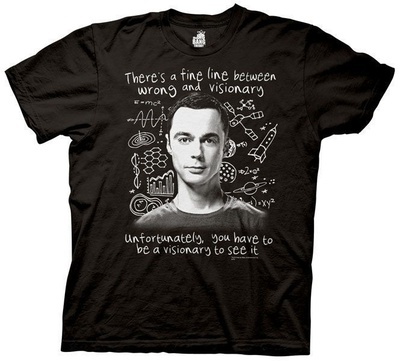 And other Big Bang Theory wares? Click here to begin discovering more.